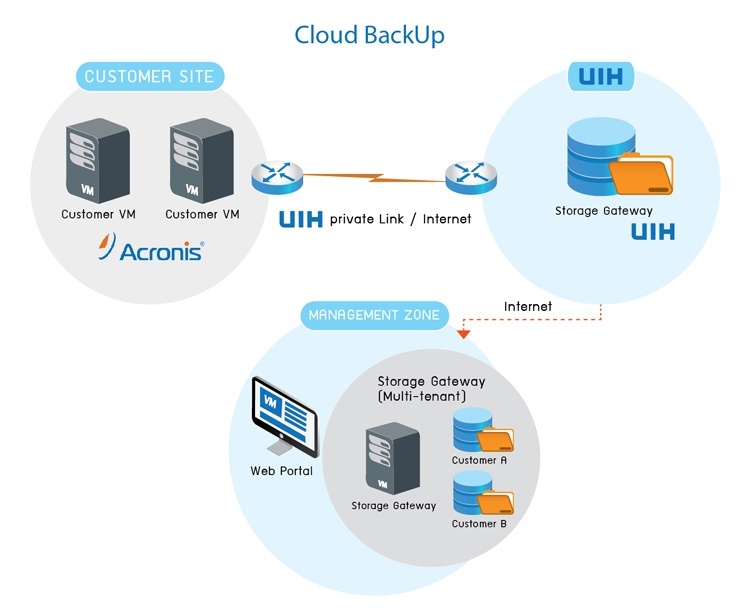 Service in which the storage at your main site is backed up on to UIH’s cloud, making it an offsite BackUp. CloudBackUp is available for both virtual machines and physical machines. With CloudBackUp, you can choose to BackUp on varying levels from the whole server to files. 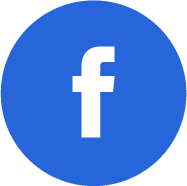 You can restore data at ease through an easy to use web portal. Experts are on duty 24 hours a day, 365 days a year.